Claire started dancing classes when she was two years old. She made her professional debut in pantomime when she was just thirteen, earning the princely sum of £3.00 a week. However, it was enough for her to catch the musical theatre bug and she continued to perform whenever and wherever possible while she continued her training. Unfortunately, there was little in the way of further education training for performers in those days, and the only ‘progression’ for a dancer was to join a troupe like the Black and White Minstrels, or Television Toppers, none of which appealed. So the dancing was shelved until 1977 and four children later, she decided to start the school. Claire’s philosophy has always been that the school should be totally inclusive giving everyone the same opportunities to perform but not necessarily with the stress and worry of exams. Over the past 40 years Claire has shared the joy of performing with thousands of students and is extremely proud of the way the school has grown and progressed. She is confident that under the watch of the very talented, enthusiastic and qualified teachers the success and philosophy of the school is guaranteed for many years to come. Laura trained in musical theatre at the Arts Educational School in London. Since graduating she has worked extensively in all aspects of theatre. She has a diploma in musical theatre, is a registered ballet teacher for the RAD and a ADPA qualified teacher of authentic street dance, a qualification which is currently held by only around 250 people in the world. She has trained extensively in musical theatre, ballet, jazz, tap, singing, acting and street dance. She has worked professionally as a choreographer, producer and director and was invited to teach dance and musical theatre at The Wellington School of Performing Arts in New Zealand. In 2004 she co-founded her own production company where she produced, co-directed and choreographed a musical revue featuring stars of the West End. She specialises in coaching students looking to enter the world of theatre as a profession and understands the importance of training to become a “triple threat” performer. Jenny began dancing at the age of 3 when she joined the 'Claire Goodwin's Dancing School' and was a student at the school for over 15 years. She continued her training and passion for dance at Chichester College where she studied to gain her teaching qualifications. Jenny is a fully registered teacher with the I.S.T.D. and holds a Diploma in Dance Education in Tap, Ballet and Modern. Jenny has been teaching at Winchester Theatre Arts since 2007 and loves sharing her passion with both children and adults in a school where dance is fun and accessible for all. 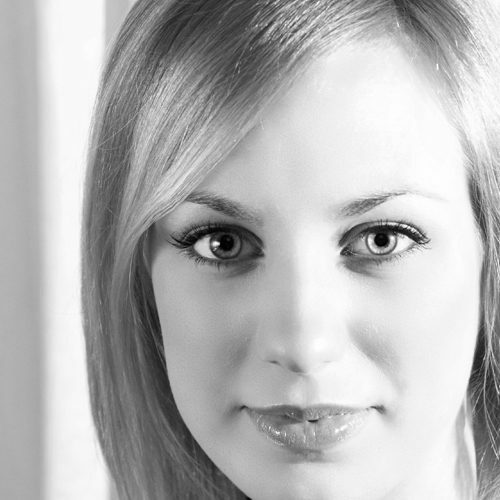 Jenny has taught many dance and musical theatre workshops in various primary and secondary schools around Hampshire and in 2016 she choreographed Peter Symonds College's first ever musical production, '42nd Street' at the Theatre Royal Winchester. Alex began dancing at the Academy of Musical Theatre in Portsmouth at the age of eight and continued at the school until she left at the age of 18. She has studied ballet, tap and modern and gained ISTD Intermediate certificates in all three styles. 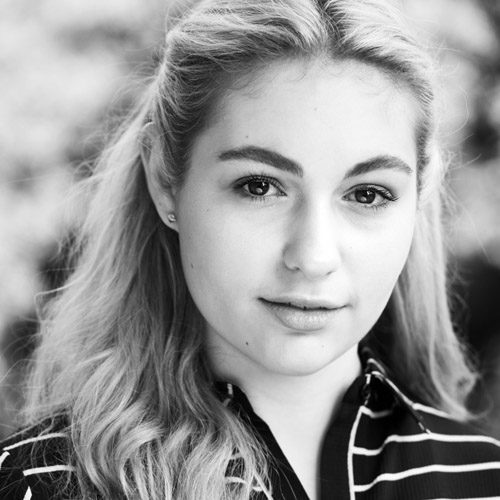 After leaving the school Alex continued her training at South Downs College where she studied on the Level 3 extended diploma in Musical Theatre. Alex decided to continue her training and gained a place studying Musical Theatre at Performance Preparation Academy in Guildford. Whilst studying at PPA she also gained her ATCL Theatre Arts qualification and began teaching classes across Guildford. 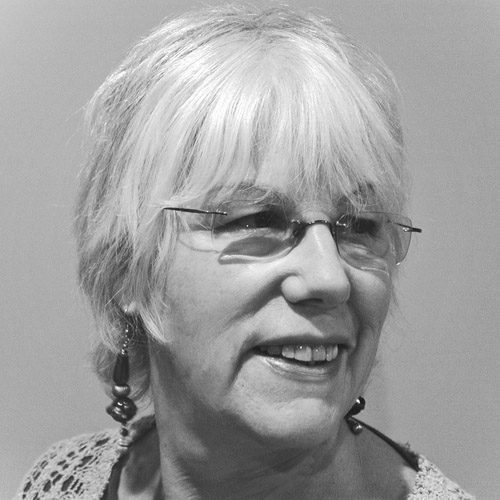 She has continued teaching since leaving PPA and teaches all ages and abilities across Hampshire.